Ever experienced heartburn? Then you know what we’re talking about, that dreaded burning sensation right behind the breastbone that often times creeps up the throat. Heartburn is fairly common but despite being a usual effect of having meals too close to your bedtime or having too many fatty foods, caffeinated or carbonated beverages as well as chocolate –it is nonetheless painful and uncomfortable. Everybody at some point has experienced acid reflux, babies do it all the time. If that annoying acid present in your stomach flows back up into your esophagus once in a while, then you’re ok. However, if you get heartburn with every meal then you may want to pay a visit to the doc. For those who experience heartburn rarely and want to get rid of it the natural way, check out these great remedies below. Vinegar is an acid with a pH of around 5. Believe it or not, it helps with heartburn by lowering the pH (making it more acidic) of the stomach. Apple cider vinegar will improve digestion and reduce the pressure build up we’re looking to avoid. 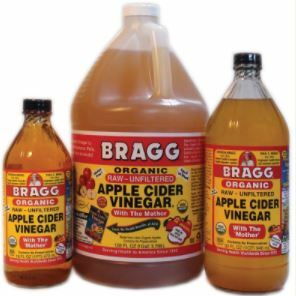 What you need to do is add 2 tsp of Braggs Apple Cider Vinegar to ¼ cup of water and drink. Repeat every 5 minutes until heartburn goes away. Some folks also take a shot of it before meals to pre-empt the acid reflux. Same reasoning here. Adding more acid will lower the pH of your stomach. Lemon juice has a pH of around 2, making it an acid stronger than vinegar. It also contains an added boost in lots of nutrients, especially vitamin C.
What you need to is juice one organic lemon into a glass. If you can drink it straight, do it. Otherwise, add in ¼ cup of water and take like a shot. 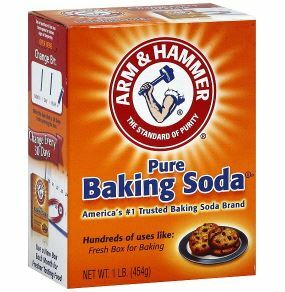 Baking soda is a base not an acid, meaning that drinking some of it will neutralize acid in your stomach or esophagus. As a result your stomach acid will not remain acidic, therefore you won’t get the burning sensation, even if it travels up to your lower esophageal sphincter. What you need to do is Mix ½ teaspoon of baking soda in ¼ cup of water. Drink it. Wait 5-7 minutes. If you still have pain, repeat until burning is gone. 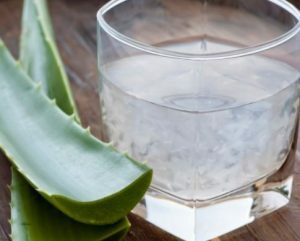 Aloe vera juice reduces inflammation so “it quiets down any inflammation that is in the esophagus as well as the stomach,” doctors say. The recommendation is to drink 1/2 cup before meals. Look for brands that say the laxative component has been removed. Gingerroot can help ease up a number of stomach woes, from nausea to acid reflux. 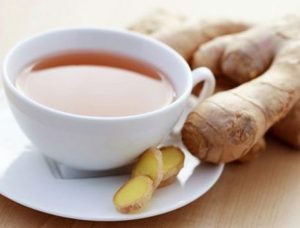 Ginger tea can help calm down your stomach and act as an acid buffer. You will need 3 quarter sized slices of gingerroot and 2 cups of water. Simmer the pieces gently into the water for 30 minutes. Sipping a cup of fresh tea about 20 minutes before a meal will do the trick. These tasty nuts neutralize the juices in your stomach, relieving and preventing some instances of heartburn. 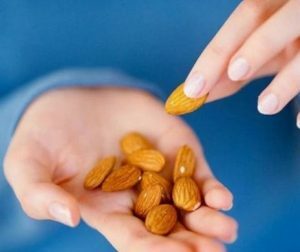 All you need is to eat 3-4 almonds directly after every meal, every snack, basically every time you ingest something. 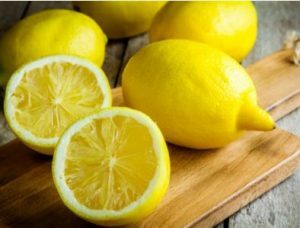 Because of its alkaline properties, it will help neutralize the acid that may come creeping up your throat, and therefore may neutralize the pain of acid reflux. 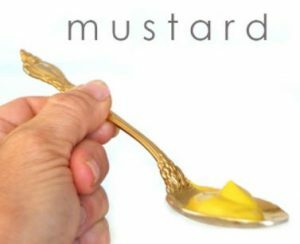 All you need to is to swallow one teaspoon of good quality yellow mustard.